With how fast paced the world has been moving nowadays, it is important for businesses, agencies, institutions, organizations, etc., to keep up. There should be a uniformed and centralized way of gathering information within a company or organization so that they can be more efficient. With that said, it is very common to use tailored forms when gathering specific information from individuals transacting business with them. 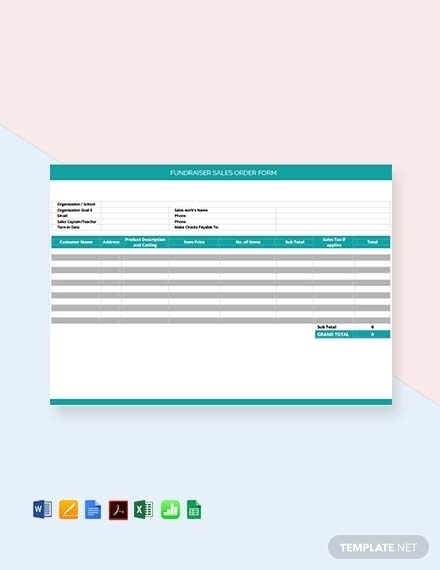 Forms are versatile documents that can be specifically made to gather and carry all the information related to a specific subject. It is an effective tool to use when there is a need to gather basically the same information from different individuals. It ensures that you get the right answers or information that you need to make a transaction successful. 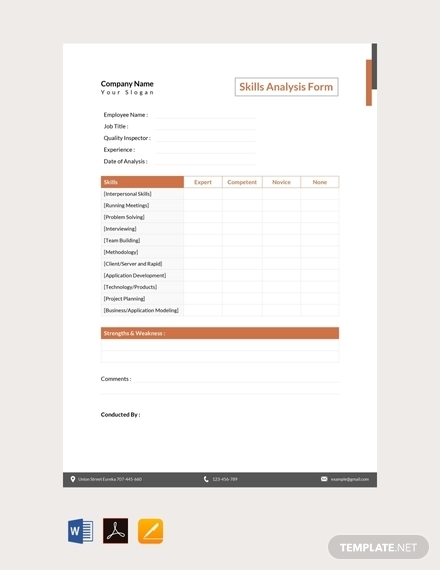 When you want to gather accurate information using forms you need to make sure that it has all the elements it needs. Furthermore, it needs to be able to help the individual provide said information in an efficient manner. 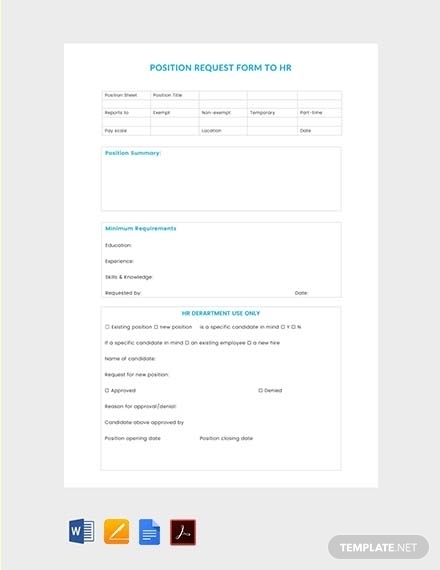 For example, job application forms allow applicants to efficiently fill the form out with pertinent about them, it cuts down the process of making another resume or CV for a specific employer. 1. 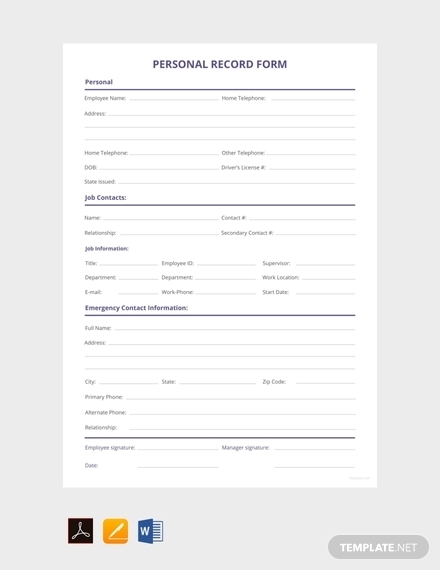 Clear: A form should be clear and comprehensible to the individual filling it out. There should be a clear set of instructions to different sections (if applicable), appropriate labels, understandable language, and so on. Regardless of what the form will be used for it is important that there is clarity with the flow, instructions, and labels. One way to achieve this is to make sure that there is consistency to help the individual become more familiar with it. 2. Direct: The contents of the form should be direct and straightforward. Since its main purpose is to gather information, it should immediately dive into that. There is no need to discuss matters not related to it. 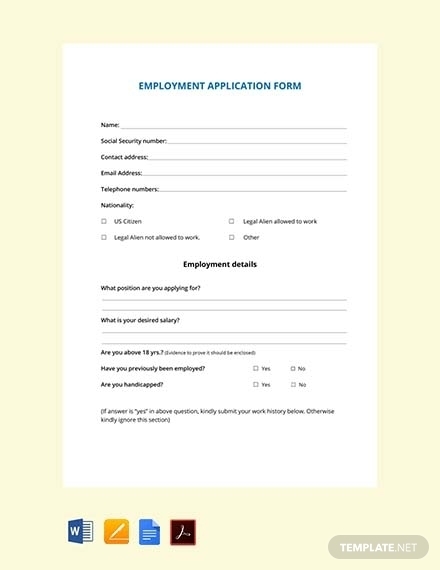 For example, if you want to gather information about an employee your employee information form should immediately ask for all the necessary information such as his/her name, position in the company, social security number, and so on. 3. Efficient: The form should provide convenience to the individual filling it out; thus, it should be efficient with how it gathers the information you need. Questions or sections that can have five or less choices should have those choices present so that the writer can easily check out the appropriate answer. 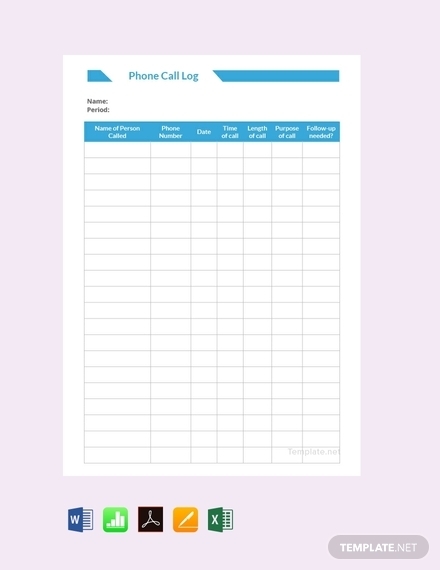 Make the form easy to fill out, aim to let them finish filling it out within a certain amount of time. 4. Simple: Just like how a form should be efficient, it should also be simple enough to understand. This means that there is no need to use a complicated format, layout, and design for the form you make. Once the individual sees the form, he/she should immediately understand how he/she can successfully fill it out. Simplicity also ensures that you cover all the basics since you only stick to what you actually need to gather. 5. Flexible: Although a form can be tailored specifically to gather the information related to the purpose it will be used for, there should still be flexibility when it comes to how the individuals can fill it out. For example, if there are questions that can require explanations, there should be enough space to write it. In addition, a form can also be flexible in a sense that it can be used for any purpose, i.e. a general or non-tailored form. 1. Set layout for the page: After opening a new document, proceed to the Layout tab to customize the page to be suitable to your need. On the tab, you can adjust the paper size, paper orientation, margins, columns (if you want to divide the paper), and so on. 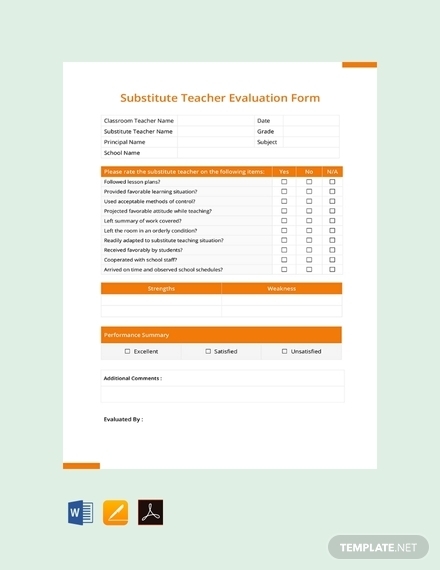 This will allow you to choose your preference paper layout or what allows you to include all the questions or sections that you need. 2. 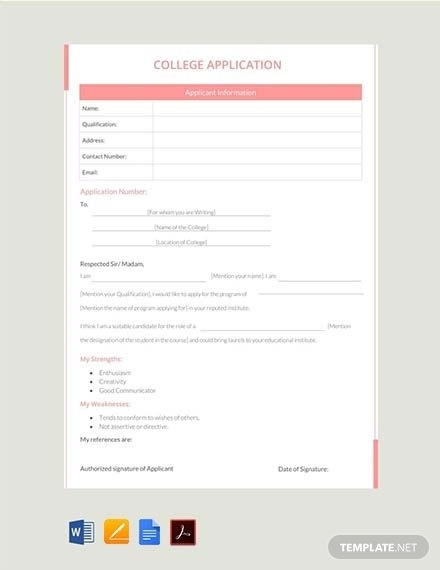 Indicate form heading: Once you have adjusted the paper to fit your preference form size, proceed to writing the heading of the form. The heading will indicate what the form will be used for. 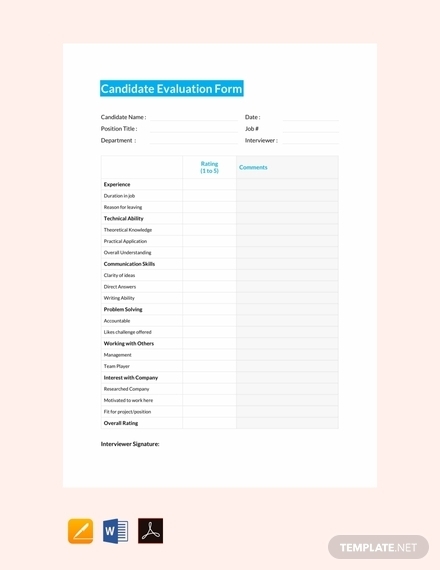 For example, a candidate evaluation form will tell the writer that the information will be specifically used as basis for a candidate evaluation. Therefore, make sure that the heading is indicated on the center of the topmost part of the page. Make sure to choose a clear and readable font style and size. 3. Write out instructions: Immediately below the heading of the form, the instructions can be indicated. When writing the instructions for the form, remember to be clear and direct. It is best to use simple language so that people of all ages can easily understand what it is trying to say. It should help the writer efficiently provide the information your need; it should tell the writer either to use a pen or pencil for filling the form out, what indications mean they can’t skip, and so on. 4. 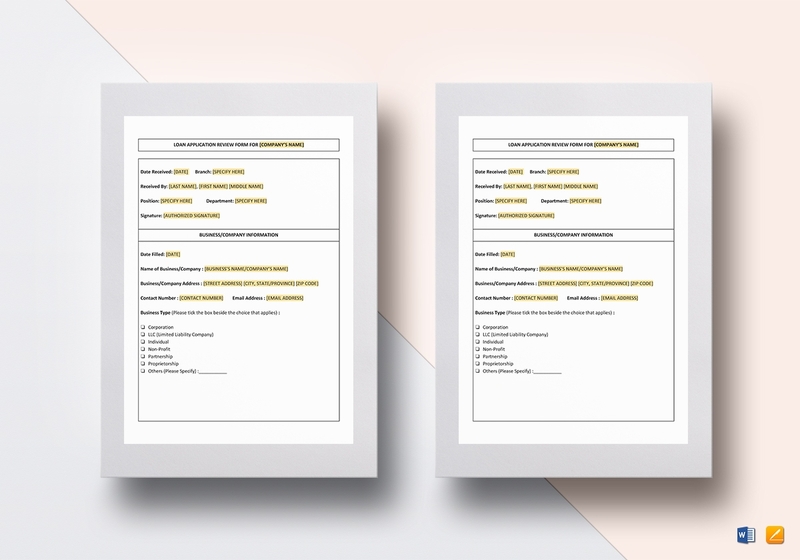 Insert table or form: There are two options you can choose from when using Word, you can either manually make the form by inserting a table or automatically insert it through choosing a form template found on the Developer tab. If you choose to insert a table, go to the Insert tab then choose Table; a drop-down menu will appear allowing you to choose how many rows and columns to insert. After that, you can proceed to adjusting the width for the columns so that it can fit the information the writer will fill out. 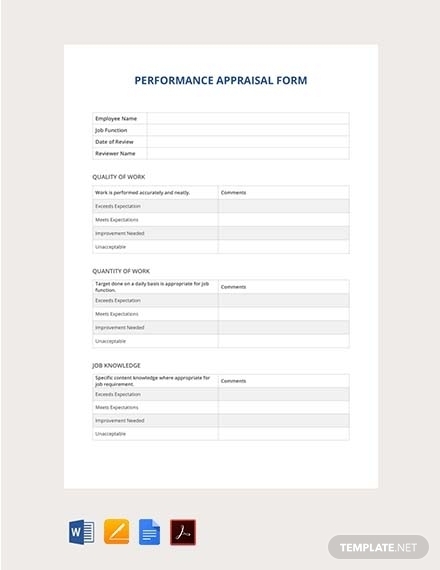 You may also check the types of HR forms you need for small businesses. 5. Write accurate labels: Make sure that you indicate the correct label for each field or row where the writer will write out the specific information. 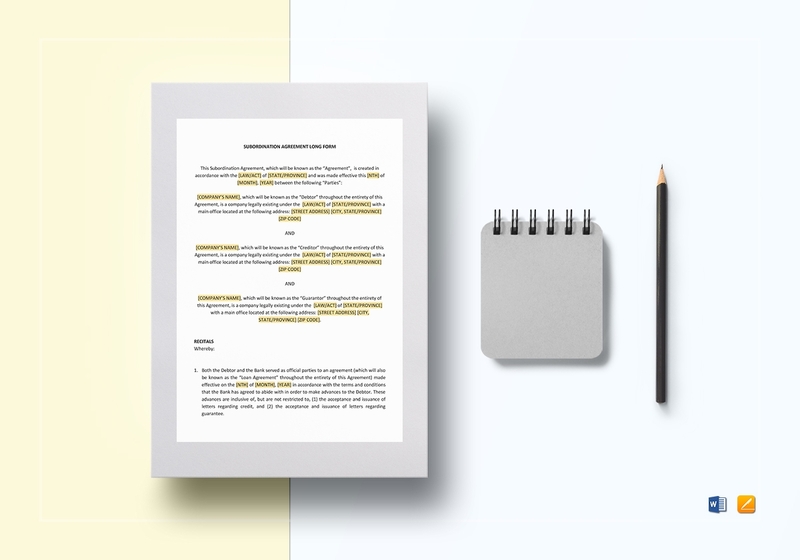 Labels ensure that the writer can provide you with the accurate information; thus, this step is important. 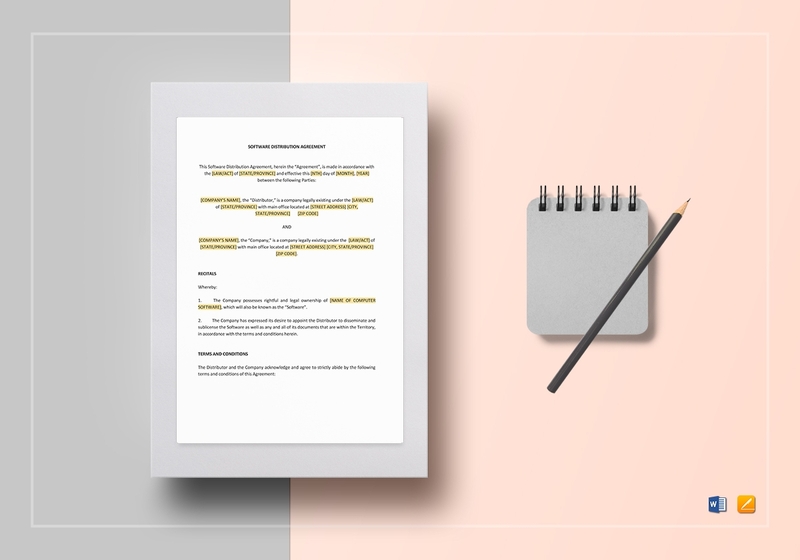 Make sure you clearly indicate where the writer needs to write the specific information; otherwise, the form will have an unorganized output that will defeat its efficient characteristic. 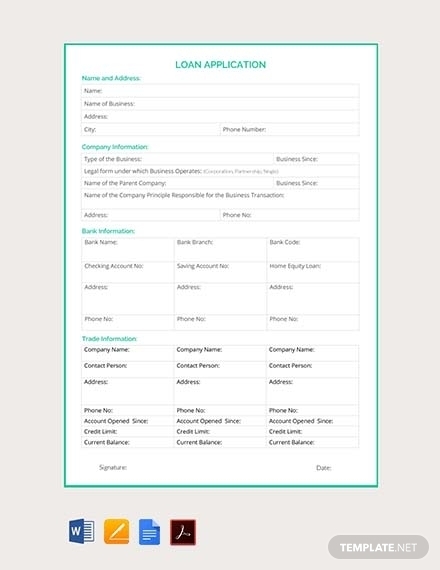 You may also see purchase agreement contract form examples. 6. 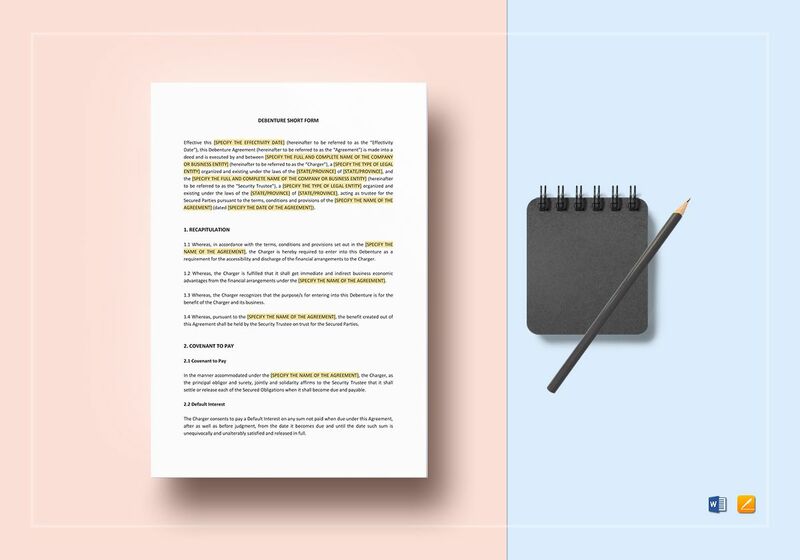 Proofread and edit: There should not be any errors and mistakes with the form you make; otherwise, you cannot gather accurate data and information from the writer/s. Thus, it is always important to proofread the form you have made and edit the mistakes accordingly before printing and distributions. Be specific when writing the heading; it should help the writer understand what the form is for. The flow of the details in the form should be coherent and consistent. Avoid wordy instructions; be direct and clear. Provide enough space for the information the writer will fill out. 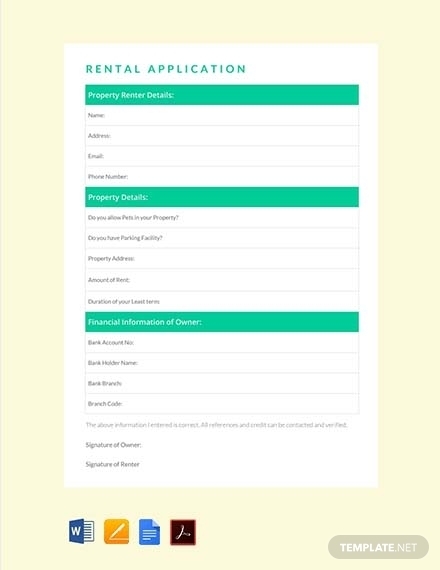 Make sure that the overall layout and format of the form is neat and tidy. Always aim to make the form look professional. Proofread and edit before printing and distributing. 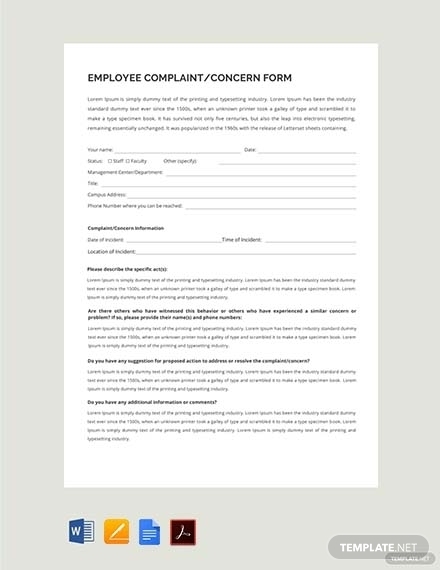 Is a form an effective document to use in gathering information? The effectiveness of the form depends on how it is made. It can only be effective when necessary elements are included, instructions are clear, and labels are accurate. 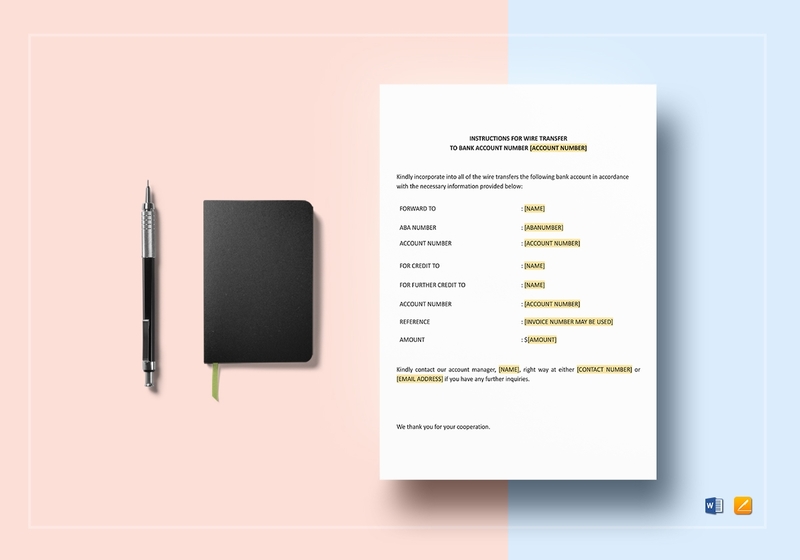 Remember that the people who will fill out the form can only provide the information they are asked for, that’s why indicating the correct labels and providing enough context are important and necessary. 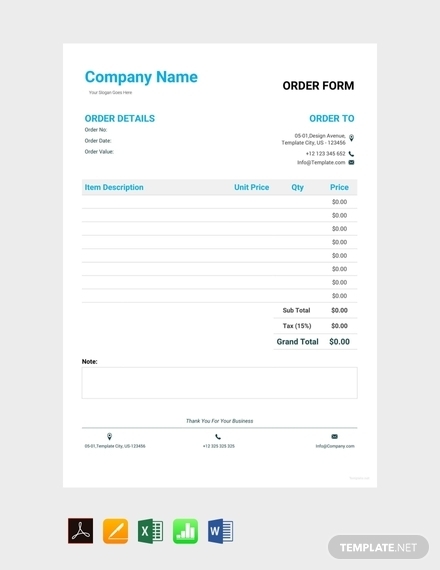 A form can be made in any word processing software or photo editing software. 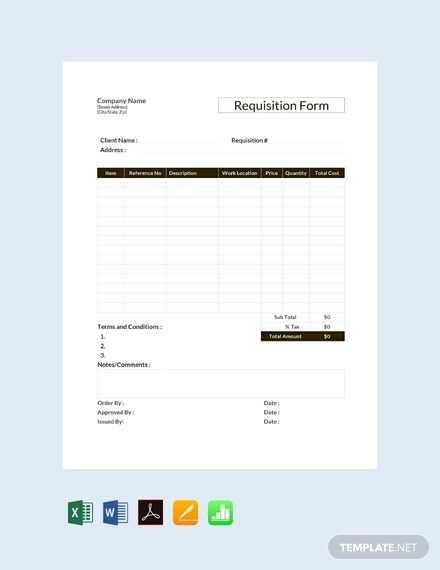 Forms can also be made through any online software or sites. Websites will allow you to write the code for the form that you will be using specifically on the website itself.